Hi and thank you for visiting this blog. 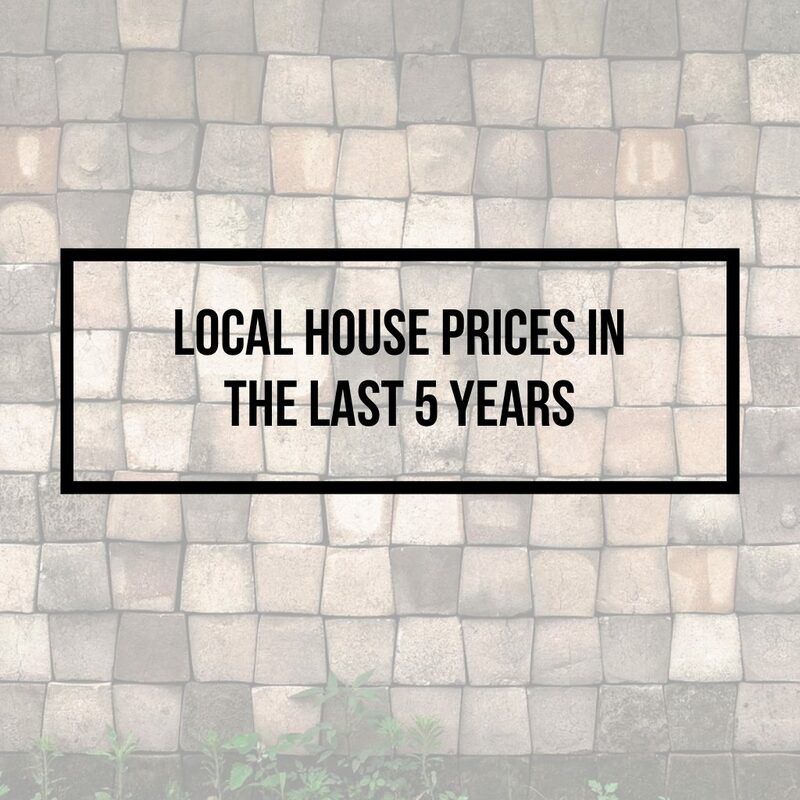 On this blog, I will talk about what is happening in the Doncaster property market, even looking at specific streets or housing estates. 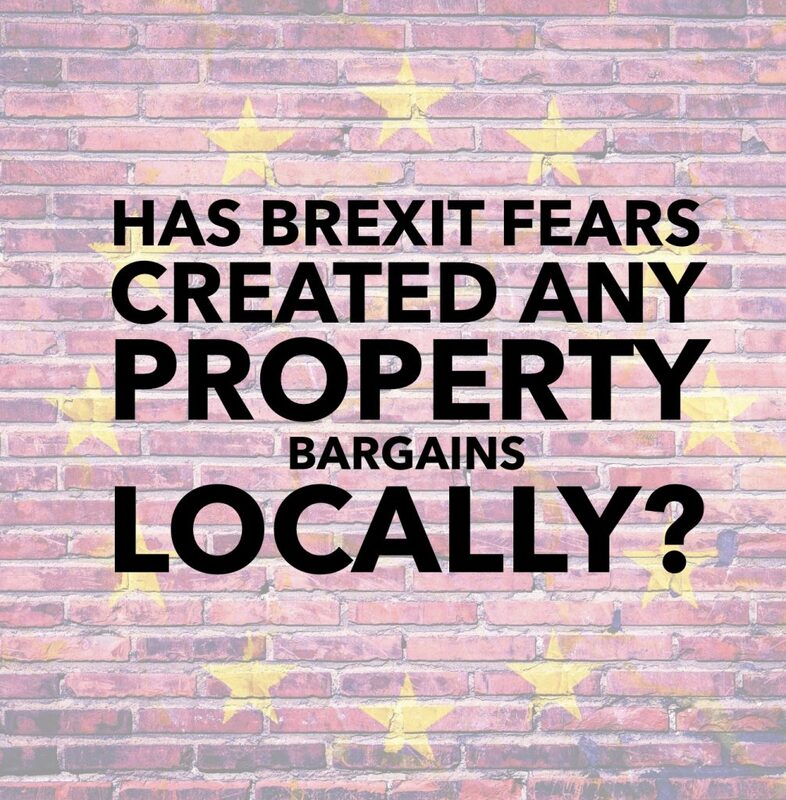 At other times, I will post what I consider decent buy to let deals. 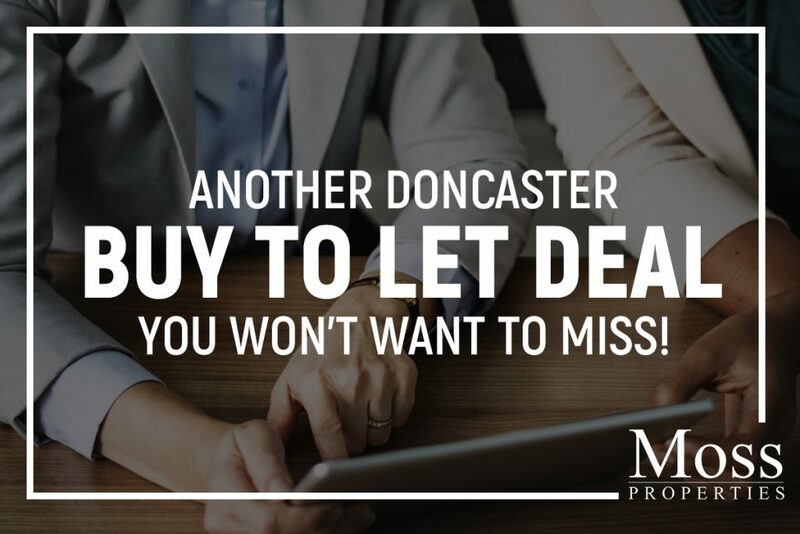 Some will be on the market with me (as I also sell property), but others will be on the market with other agents in Doncaster. I like to look at the whole of market and give you, what I consider the best investment opportunities. 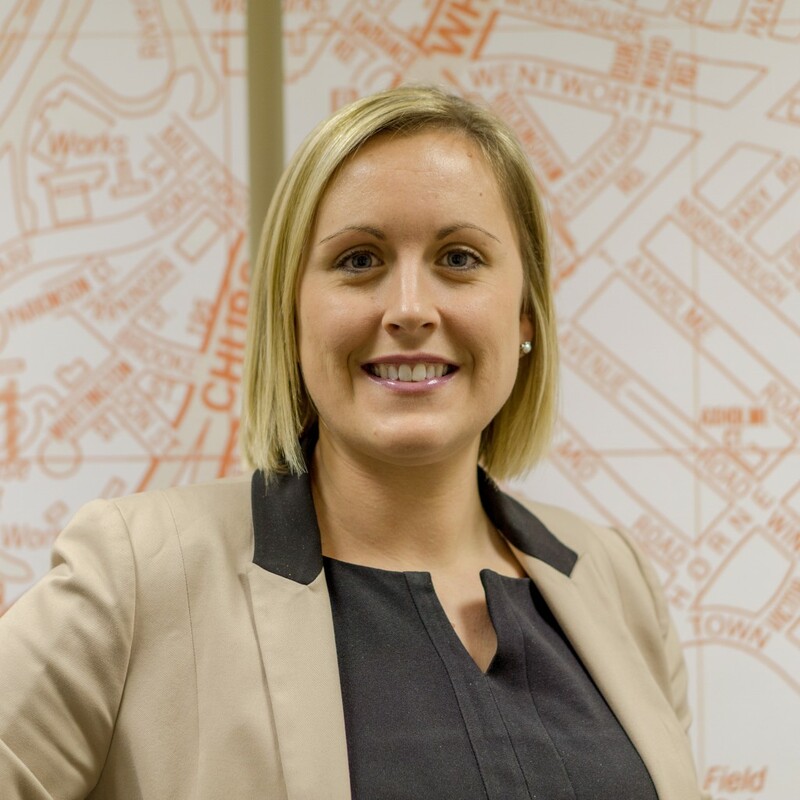 If you see a potential deal, and want a second opinion, without hesitation, email the Rightmove link to natalie@mosspm.co.uk. 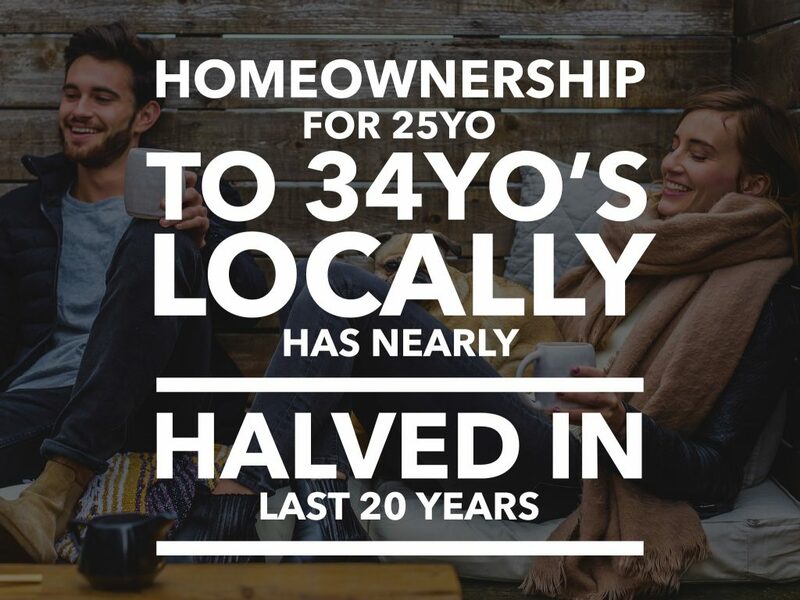 I will always give you my honest opinion on the property and its investment potential. 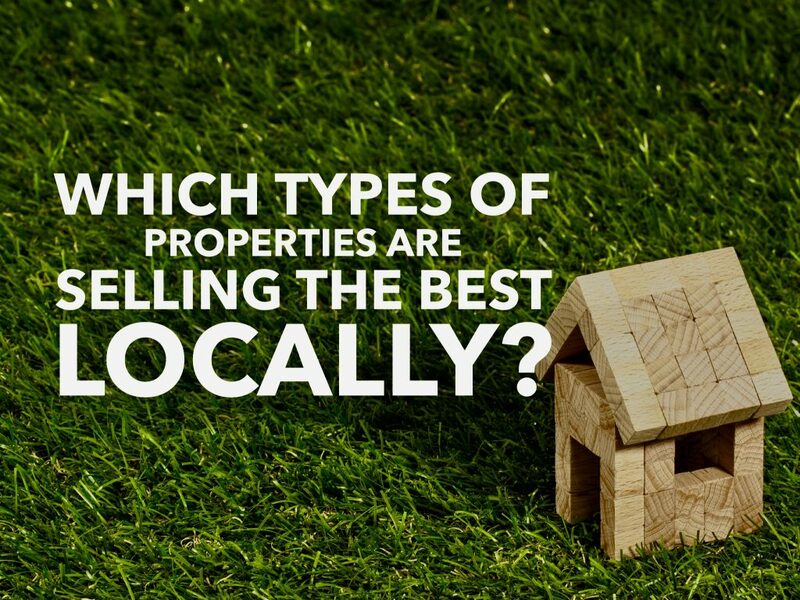 April 12, 2019Which Doncaster Properties are Selling the Best? 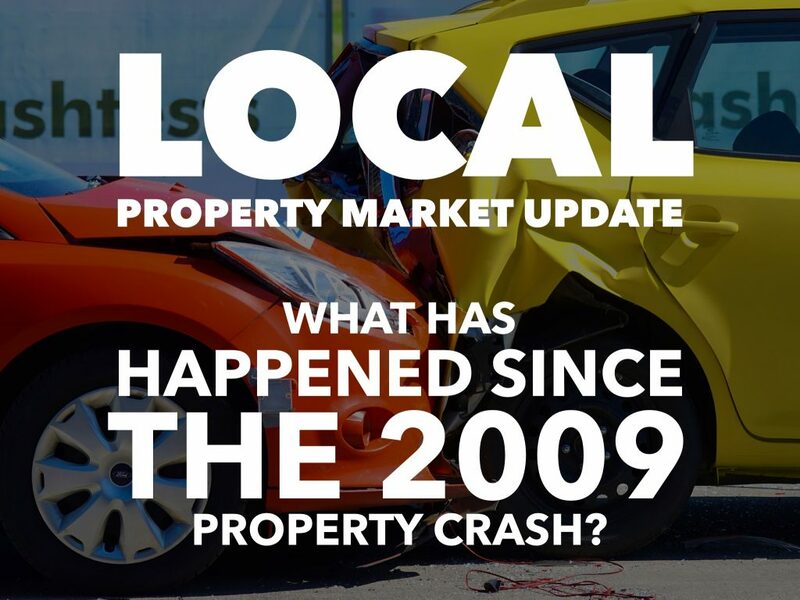 April 4, 2019What Has Happened to the Doncaster Property Market Since the Last Property Market Crash? 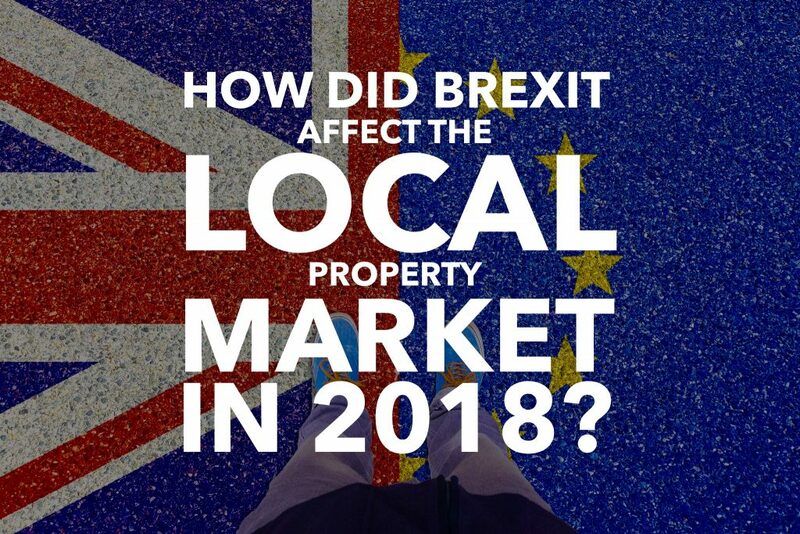 February 28, 2019How Did Brexit Affect the Doncaster Property Market in 2018 – and its Future for 2019? 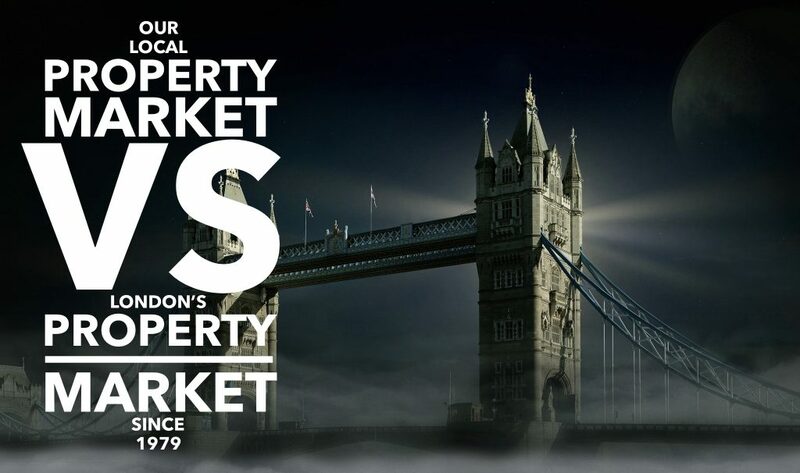 We offer instant online valuations, just enter you post code below for an indication of what your property is worth. You can also get a lettings valuation to see what rental you can achieve for your rental property.